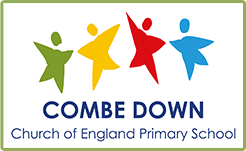 About the owl The Owl is named after Harry Patch (the last surviving combat soldier from WW1 until he died in 2009) Harry was born in Combe Down and attended our school when he was a boy. Our owl is painted in the school Blue and the children have drawn individualillustrations of owls on patchwork hexagons to decorate his body. 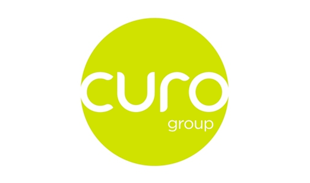 About the sponsors A housing association and house-builder based in Bath, Curo provides great homes, supports communities and improves lives. We are building 700 beautiful new homes at Mulberry Park. 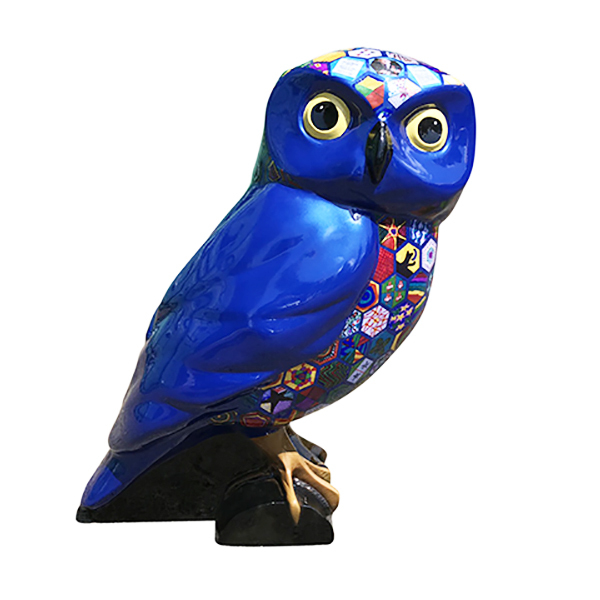 About the artist Our owl is painted in the school Blue and the children have drawn individual illustrations of owls on patchwork hexagons to decorate his body. Where? The Avenue, Combe Down, Bath BA2 5EH. Outside the Co-Op. On view 0700-2200 each day. Bus No. 2 from Bath Bus Station to Combe Down.  See 5 other owls nesting nearby - H'Owl at the Moon,, Tree of KnOWLedge, Mowlberry Beak,, Dr Tawny and the amazing Lumin15 at Waterhouse down the hill in Monkton Combe.